Lifescape is hosting an ASID New Members Happy Hour for The American Society of Interior Designers (ASID) today. 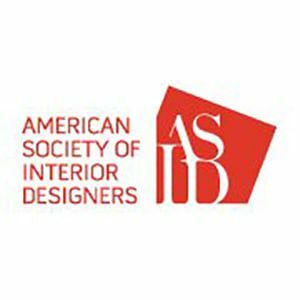 The ASID is a community of people committed to interior design, and our cheers go to those in the local chapter and its new members. Lifescape thanks you for our continued partnership with the design community!